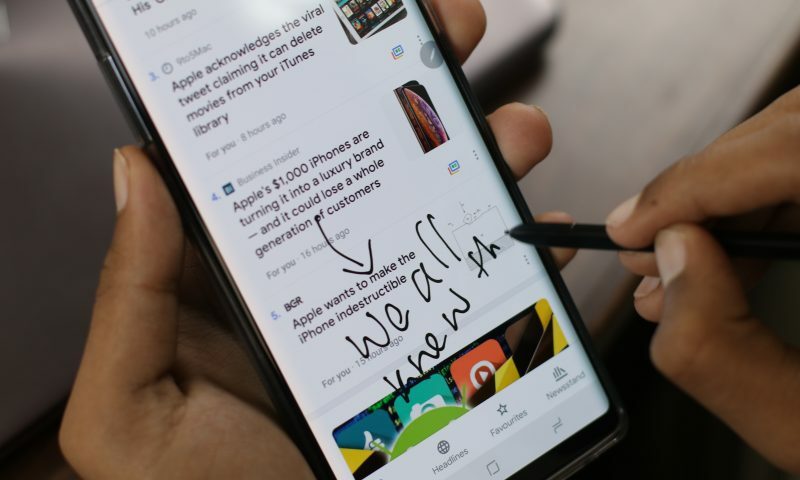 The new meta of the smartphone industry is “more camera”. And, Samsung is the latest company to jump on this bandwagon with 4 cameras on the rear. Yes! 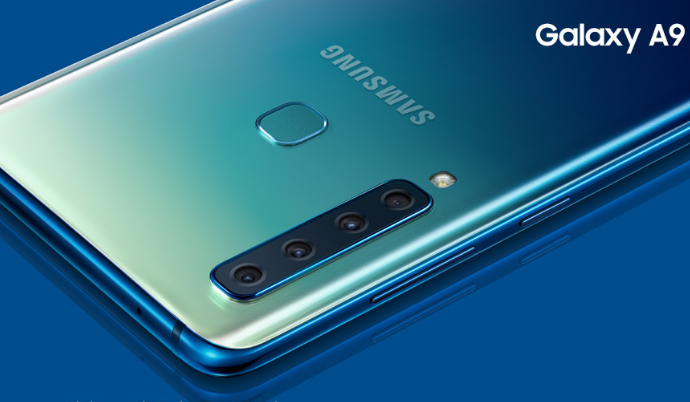 Samsung Galaxy A9 2018 is the world’s first Quad Camera smartphone in the sense that it has 4 rear cameras. Good news is, the Samsung A9 2018 is now available exclusively on Daraz’s 11.11 Sale for Pre-booking along with OnePlus 6T and Pocophone F1. It is unbelievably priced at Rs. 54,999 on Daraz’s 11.11 sale and will cost you a whopping Rs. 69,990 after the 11.11 Sale. The available variant of the Samsung Galaxy A9 2018 comes with 6GB of RAM, 128GB of internal storage and comes with two color options: Black and Blue. 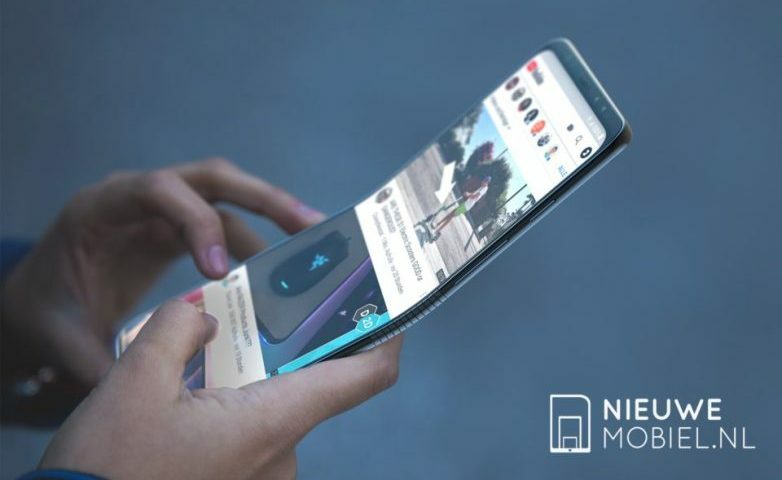 It comes with Samsung’s Super AMOLED 6.3 inches display with the screen resolution of 1080×2220. From the front, it looks quite similar to the Galaxy A8 Star, but it is a totally different phone from the back. It has 4 vertically stacked rear cameras on the back. There’s a main 24MP sensor with f/1.7 aperture, an ultrawide 8MP sensor with f/2.4 aperture, a 10MP telephoto lens for optical zoom and finally a 5MP depth sensor. On the inside it comes with mid-range specs, we have the Qualcomm’s Snapdragon 660 chipset with Octa-core processor and 6GB of RAM. Also, it has USB type C on the bottom and it does retain the headphone jack, whereas the fingerprint sensor is on the rear alongside the camera arrangement. From the perspective of pure performance, it’s a mid-range smartphone. But, the 4 rear cameras gives it a unique outlook on mobile photography. It’s the best possible camera setup you can think of. It has an ultrawide sensor for those beautiful wide shots, a telephoto and depth sensor for portraits, and a normal sensor. With this camera setup, it brings a wide variety of options on the table. And, it also has a big 3800 mAh battery that will last you more than a day on full charge. For the price that is being offered at Daraz’s 11.11 Sale, the phone looks quite promising. If you want to prebook the Samsung Galaxy A9 2018 then click here. What are your thoughts on the Samsung Galaxy A9 2018? Are you going to buy it? Let us know in the comments down below!